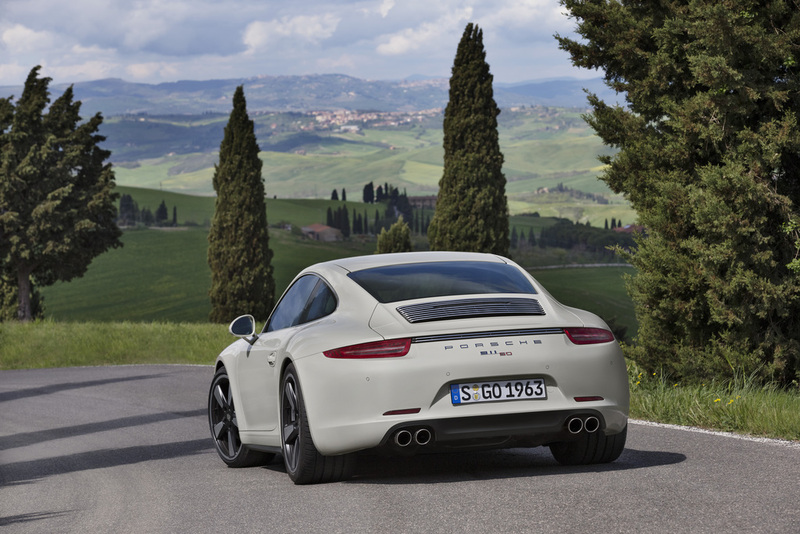 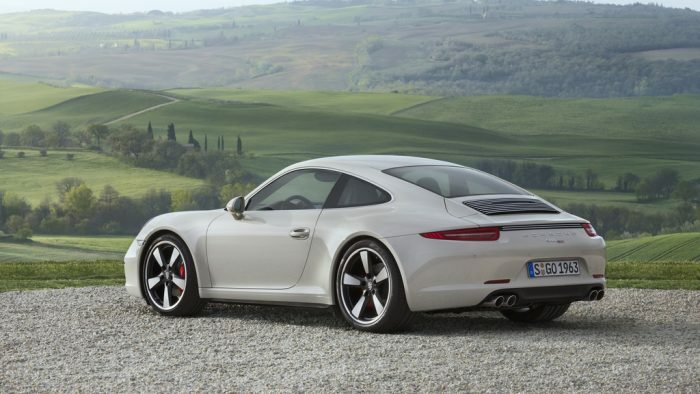 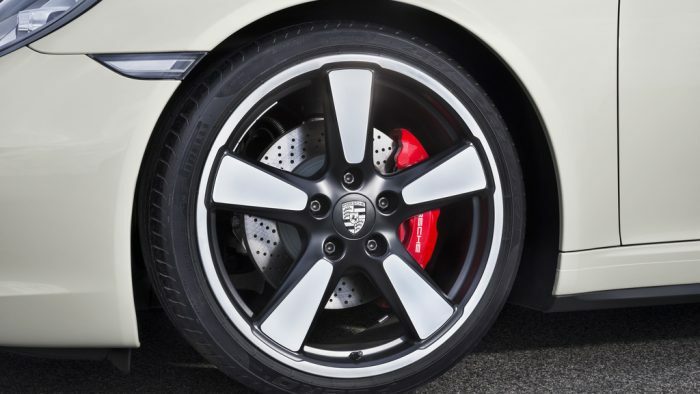 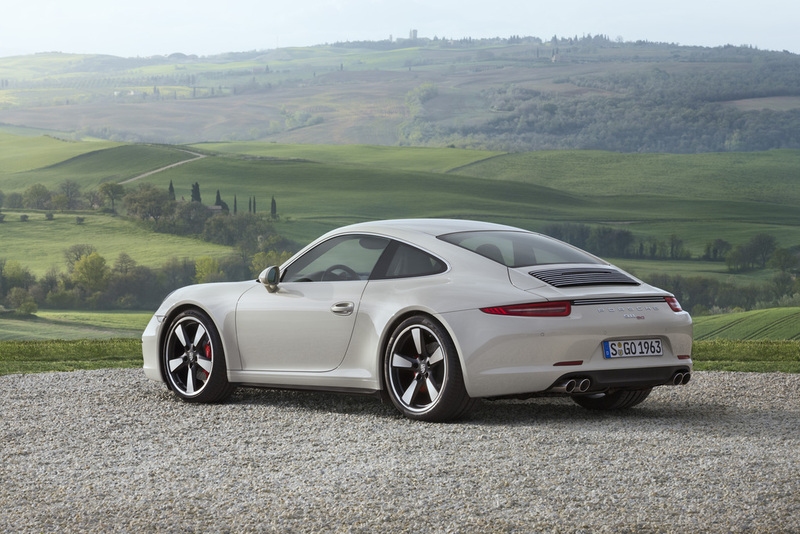 The sixth generation 911 was revealed 2011 Frankfurt Motor Show as an all-new model. 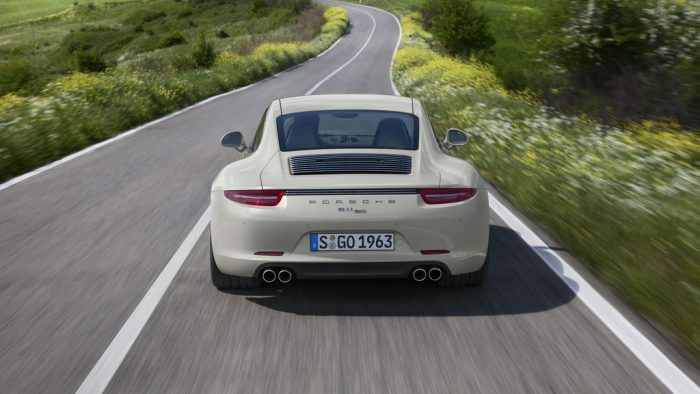 It sports a longer wheel base, seven-speed gearbox and more efficient 3.8-liter flat-6. 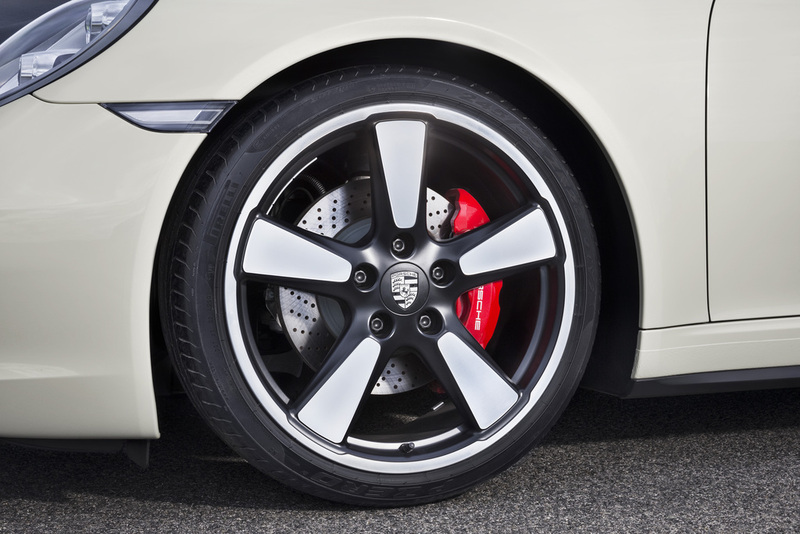 The S version gets 50 more horsepower than the standard model through a larger engine and Porsche Dynamic Chassis Control. 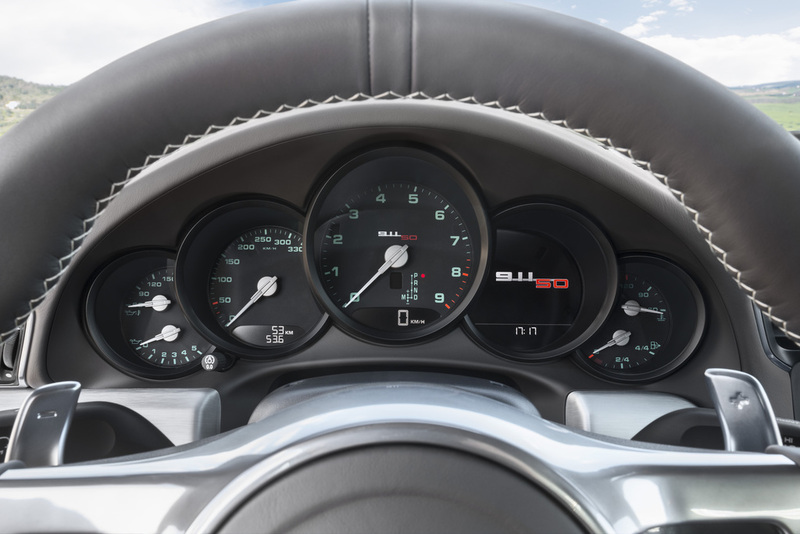 Major options include a 7-Speed automatic transmission, Burmester High-End Surround Sound System, slide/tilt sunroof, dynamic engine mounts and a Sport Chrono Package with a dash mounted analog stopwatch. 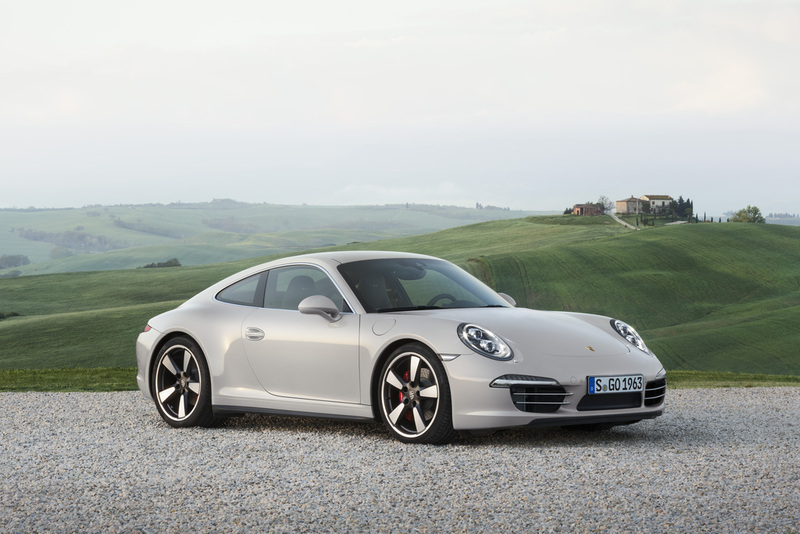 This package also features a Sport Plus button that changes the settings of the chassis, engine and transmission for spirited driving. 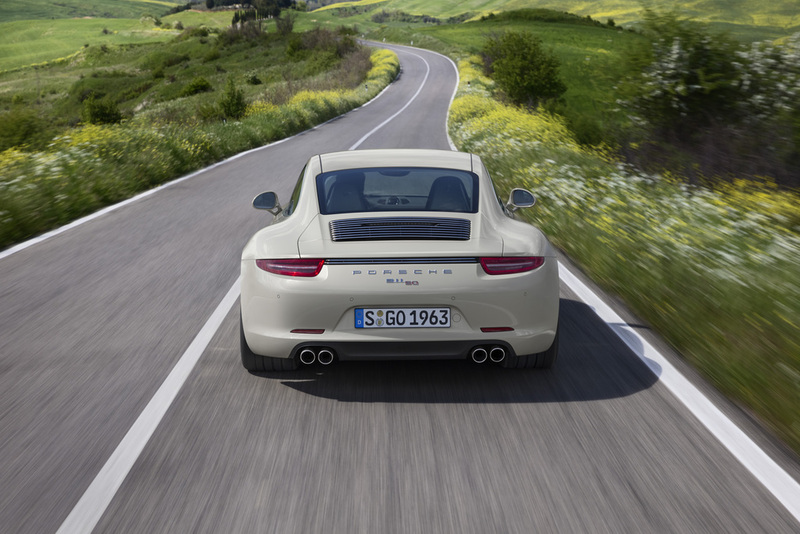 Launch Control is also available for automatic (PDK) cars.